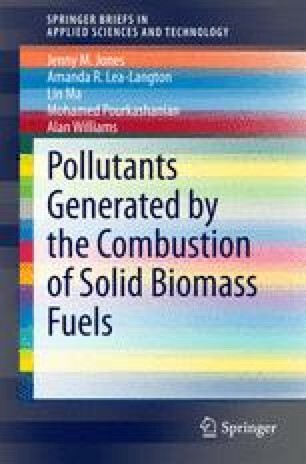 The combustion of solid biomass and the classification of these fuels are considered. Firstly the different methods of combustion appliances and plants are outlined from a fundamental point of view. The forms and types of solid biomass fuels, their chemical composition and the way they are classified are then described. Characterisation by chemical analysis and instrumental methods are outlined.